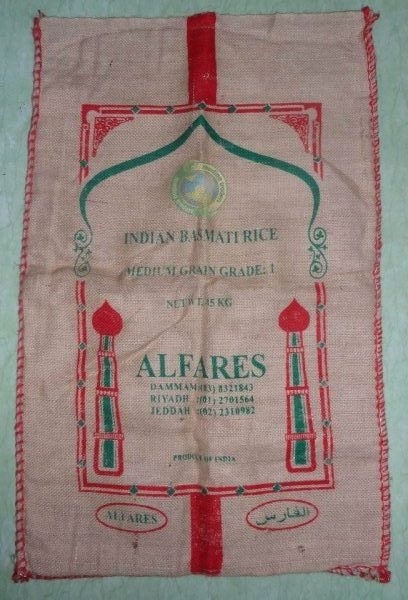 We are a reckoned name, involved in offering quality-centralized products from Dhaka(Bangladesh). 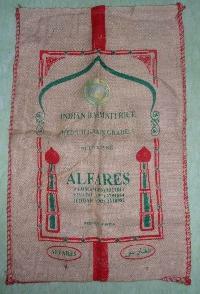 If buyers are interested in attaining Light Cees Jute Sack at the lowest prices, our organization is the products' established supplier. 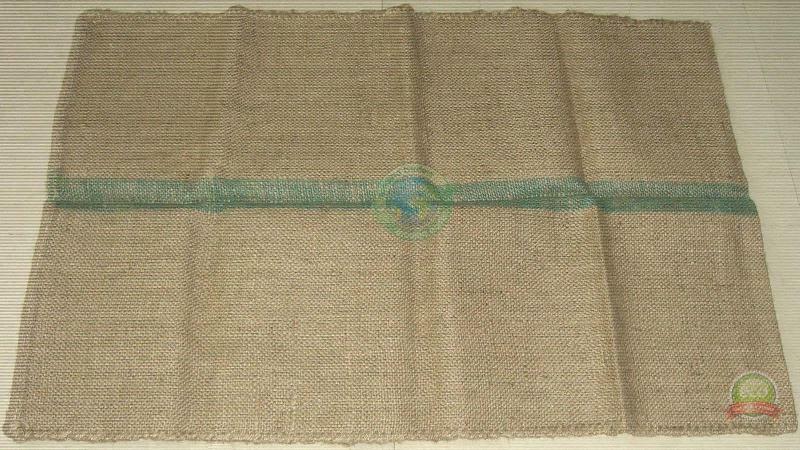 The offered Cees Jute Sacks are available in weight 900g; dimensions- 120x75cm.